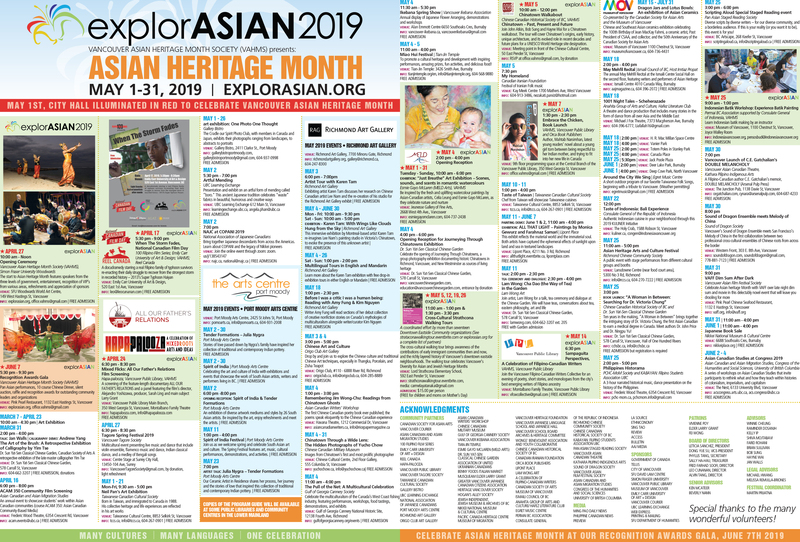 On Saturday May 25th at 2pm: Nellie Yip Quong House, 783 E Pender St, join us in celebration of Asian History Month at the former home of Charlie and Nellie Yip Quong with the current owners, family members, Chinese Canadian Stories film crew and Chinese Canadian Historical Society. Nellie Yip Quong (1882-1949) spoke five Chinese dialects and fought racial hostility while advocating for the rights of Chinese immigrants in Vancouver. But she wasn’t Chinese. Born in Saint John, Nellie Towers was teaching English in New York when she stunned her family by falling in love with a successful Chinese jeweller from Vancouver – Charles Yip. And created a scandal by wedding him in 1900, when interracial marriages were rare. After living in China, where Nellie proved to be an impressive linguist, the couple settled in Vancouver’s Chinatown. She devoted her life to assisting her adopted community, providing health and social services (in Chinese) that weren’t available due to racism. Serving as a public health nurse and midwife, she delivered more than 500 babies and convinced the Vancouver General Hospital to end their policy of keeping all non-Caucasian patients in the basement. An interpreter who translated in court cases, she also brokered adoptions, handled disputes with employers, landlords and immigration officials, etc. The fearless Nellie earned a reputation for her cussing and scolding – even convincing the White Lunch restaurant to remove a racist sign stating NO INDIANS, CHINESE OR DOGS ALLOWED. 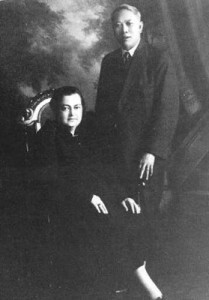 Despite racial predjudice, Nellie Yip Quong enjoyed a happy marriage with her husband Charles. A prosperous merchant who provided well for his family, he also did the cooking and gardening. Sounds good to me! In 2008 the federal government designated Nellie Yip Quong as a national historic person in recognition of the many contributions to her community.